When she was 18 years old, Noelle Lefitz attended the birth of her sister. The experience was unforgettable, and she knew from then on that she wanted to spend her career caring for women and helping them safely bring their babies into the world. Noelle believes that pregnancy and childbirth can be empowering moments in a woman’s life. 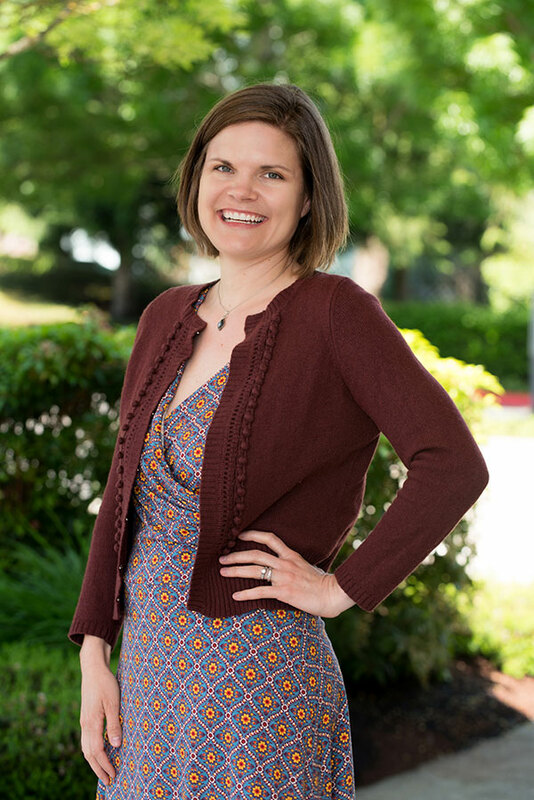 As a nurse midwife, Noelle sets the stage for a positive birth experience by providing compassionate care that focuses on educating women and their families so that they can make informed decisions. She has a clinical interest in offering breastfeeding and contraceptive counseling, as well as serving adolescents. She enjoys being a listening ear for young women and helping them become comfortable with their bodies as they navigate all the physical and hormonal changes that the teenage years bring. Noelle graduated with honors from Oregon Health & Science University with a master of science in nursing and a specialty in nurse midwifery. She also holds a bachelor of science in nursing from the University of Pennsylvania. In her free time, Noelle keeps a household of two daughters, two dogs, a cat, and numerous chickens going. She also enjoys participating in triathlons.